The extractive industry includes all economic activities aiming to extract soil aggregates such as limestone, dolomite, porphyry, sandstone, gravel and sand, clay, blue stone, marble, slate, coticule, etc and subject them to transformation. The uses for the raw materials extracted from the quarries are numerous. We use them everyday: toothpaste, production of sugar, paper, glass, paints, colourings, varnishes and primers. In agriculture, these products are used in food conservation. In the environment, they are used in the treatment of water, sludge, smoke and household waste, as well as in steel, chemicals, construction or civil engineering. The Life in Quarries project proves operational biodiversity solutions can be proposed and implemented through controlled investments benefiting environmental protectors as well as the private sector. The aim is defining measures which are acceptable to the private operator, which are legally and scientifically valid and favourable to biodiversity. 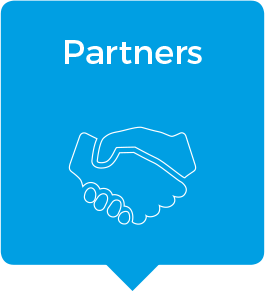 The partnership forged on this basis includes the private sector, authorities, scientists, NGOs. 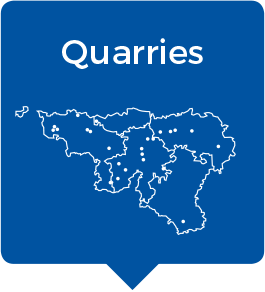 The Life in Quarries project is led by FEDIEX in partnership with the Walloon region (Department of Nature and Forests), University of Liège -Gembloux Agro-Bio Tech, Biodiversity and Landscape Unit, Natagora asbl and the Parc naturel des Plaines de l’Escaut. 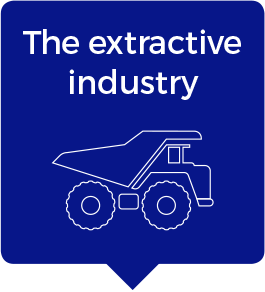 FEDIEX is a professional federation with a national and regional vocation including all small and large businesses performing mining or transforming non-combustible rocks. The Directorate of Nature for the Department of Nature and Forests (DNF) coordinates actions in the entire territory to ensure the maintenance and development of biodiversity by ensuring the application of the Law on Nature Conservation. The involvement of the Department of Nature and Forests for the Walloon region develops interest from the public in the initiatives guaranteeing the maintenance and development of biodiversity in the economic activity zones. The Life in Quarries project is part of the philosophy of the Wallonia Nature Network aiming to improve the potential to house wildlife wherever possible and through each representative within the field of its activities. The project aims to create networks of habitats favourable to the development of rare and protected populations. However, the goal is also the cohabitation between biodiversity and mining in quarries. ULg develops fundamental and applied research projects and awareness-raising actions in the areas of biodiversity management, management of biological invasions, functional and evolutionary ecology and landscape ecology. 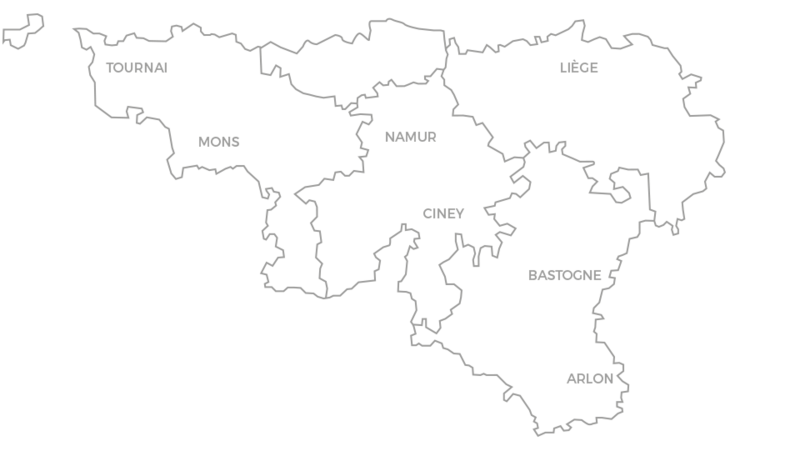 Natagora is a non-profit association for the protection of nature active in Wallonia and Brussels. The goal is to control the loss of biodiversity and restore a good general state of nature in balance with human activities. Natagora acquires nature reserves (over 4,300 hectares), restore rare environments, studies species, offers tours, discovery walks and trainings, etc. PNPE defines three missions to preserve and improve the living quality of its inhabitants and their environment: preserving the natural landscape of the nature park, developing local economic resources, making citizens aware about the preservation of their environment. The management of this park involves restoration and nature conservation, environmental protection, land use actions, support for agro-environmental measures, education and awareness, tourism development, rural and economic development.